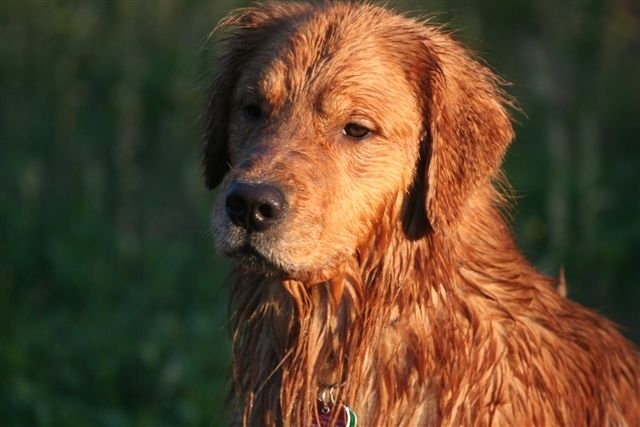 Riot came into our lives unexpectedly, but has been a true joy. 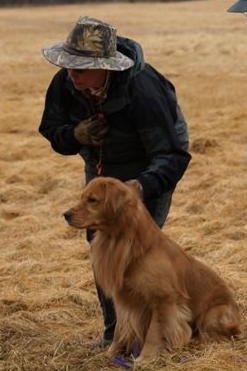 He has a heart of gold and will do anything to please. 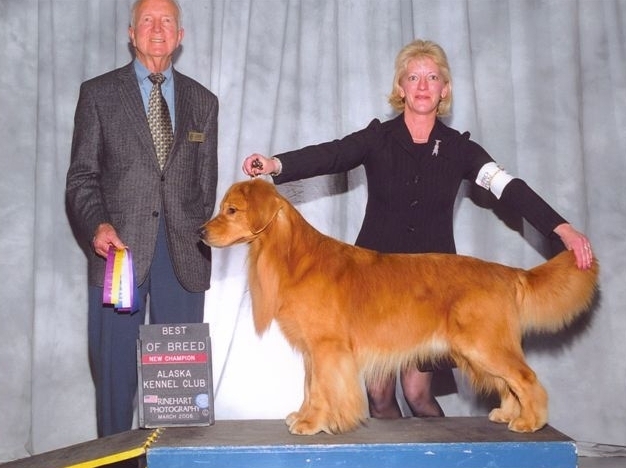 Riot has been quite the showman since a very young age. 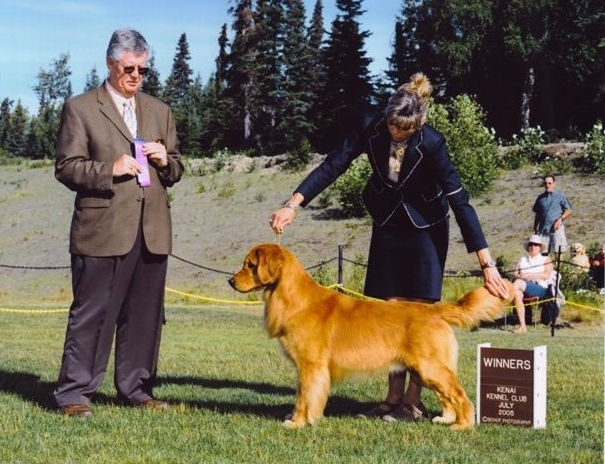 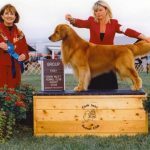 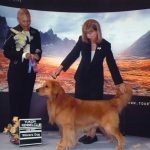 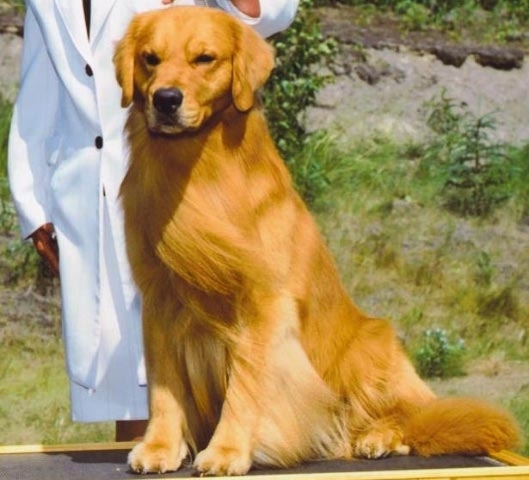 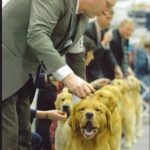 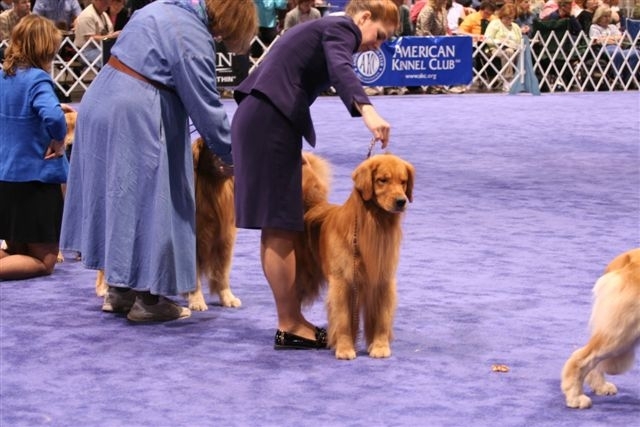 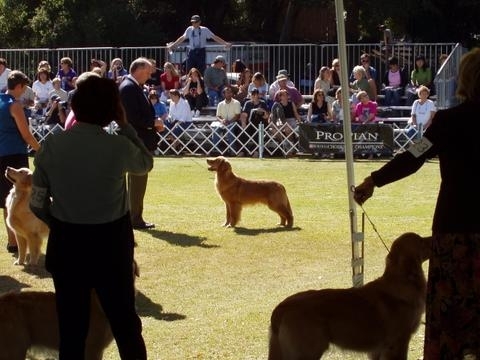 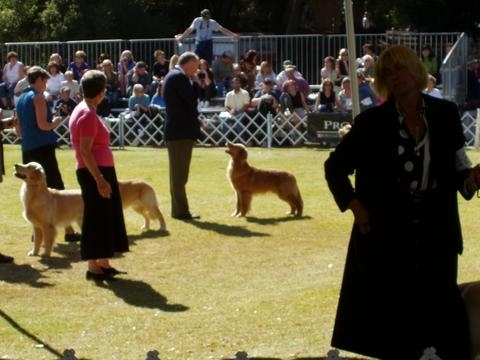 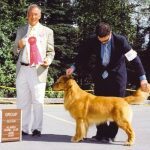 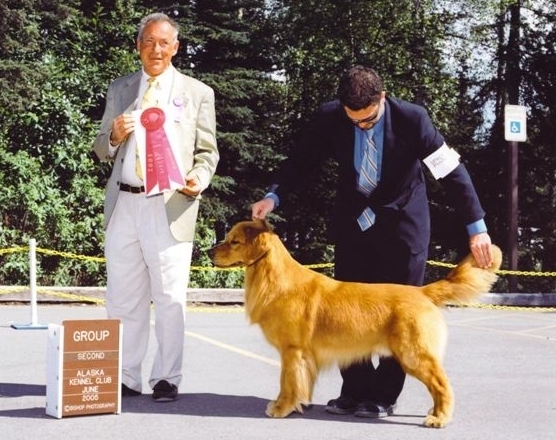 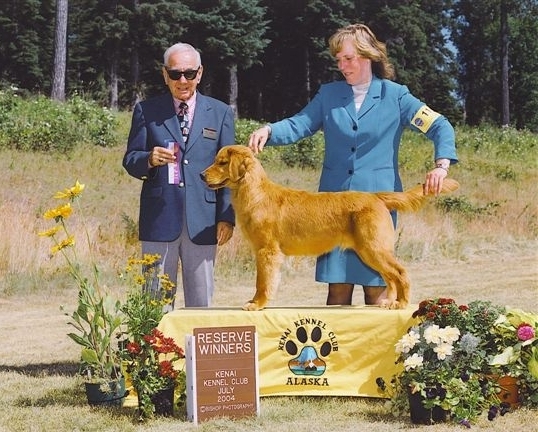 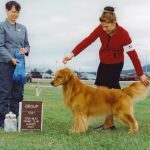 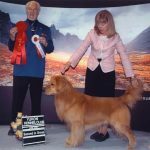 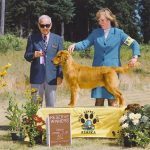 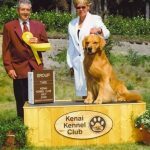 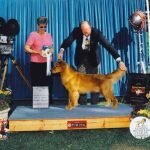 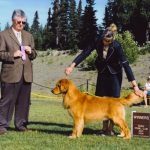 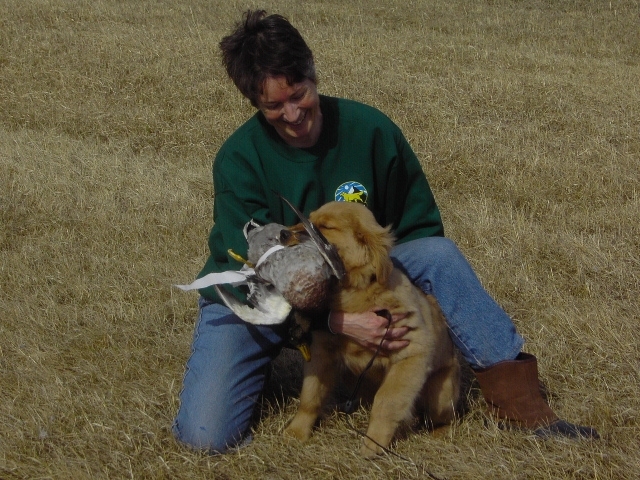 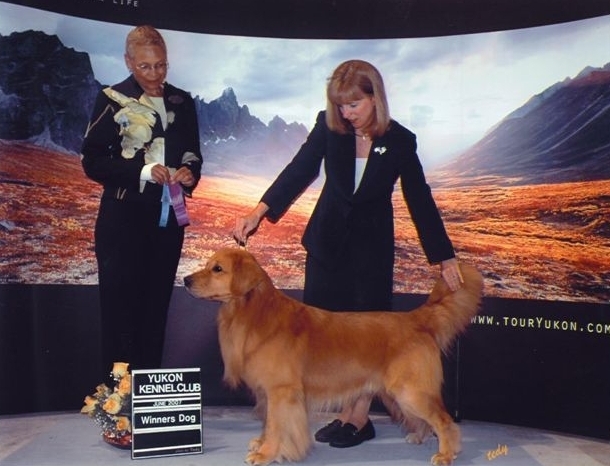 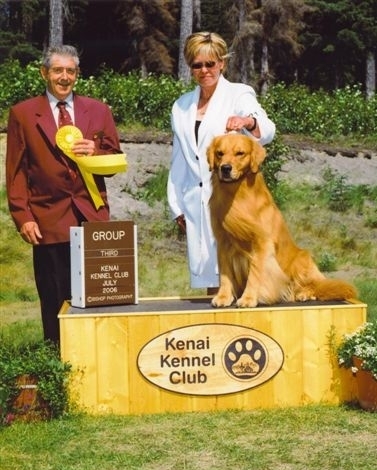 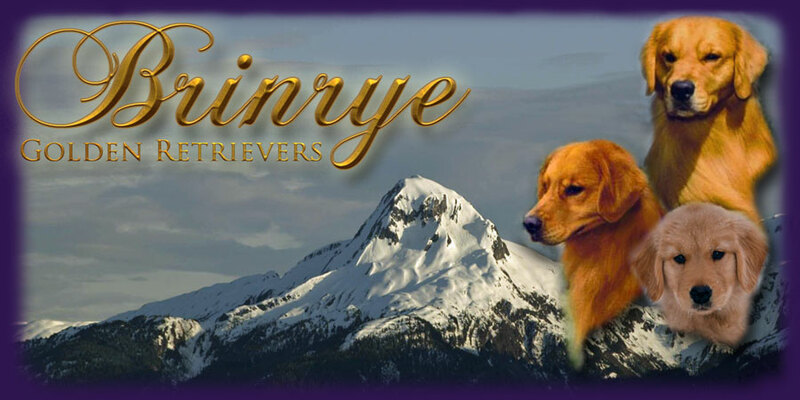 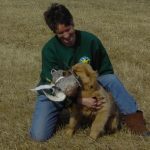 At our first trip to a GRCA National in 2004, he placed 4th in the 9-12 Puppy Class. 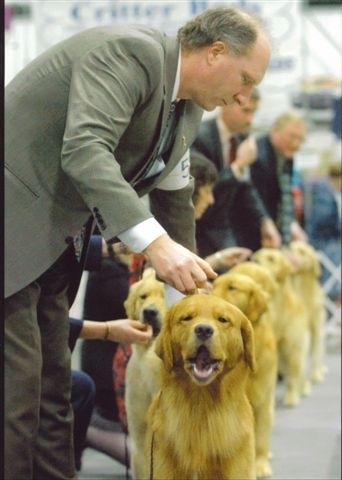 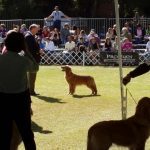 At 18 months he earned his first points (a major) and went on that day to take Best of Breed and a Group 2. 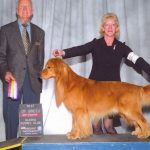 Riot is our first Champion and also the first in his litter to finish. 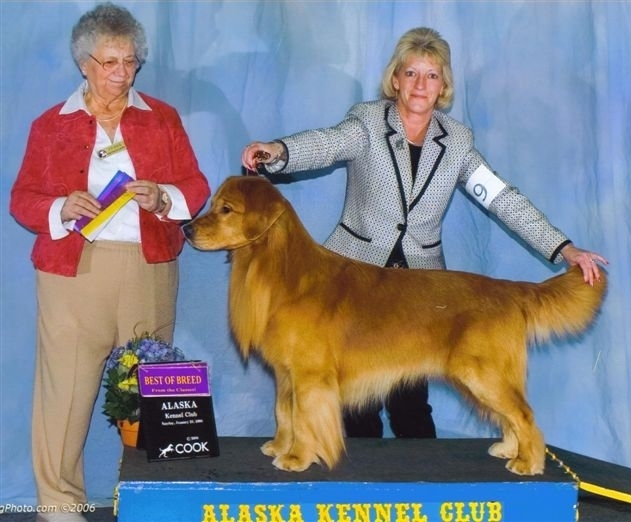 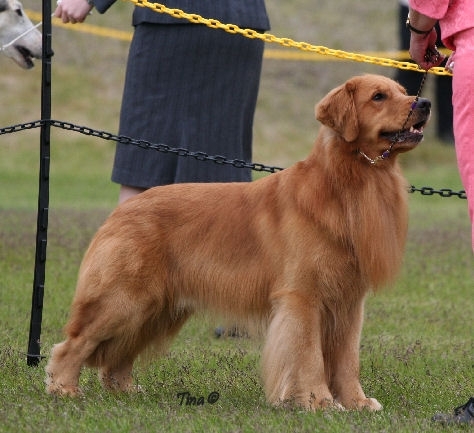 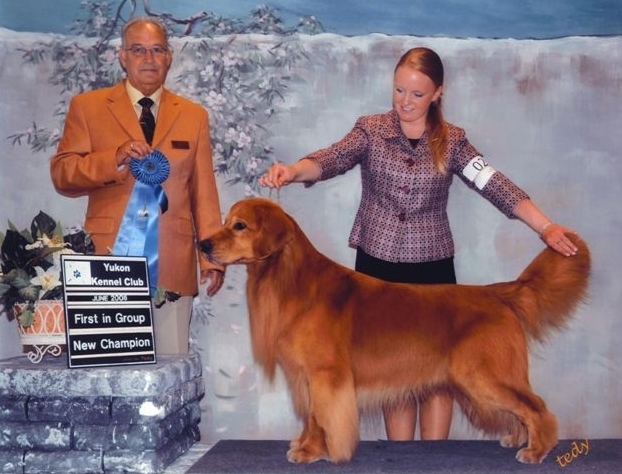 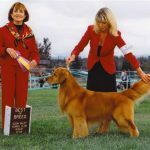 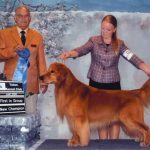 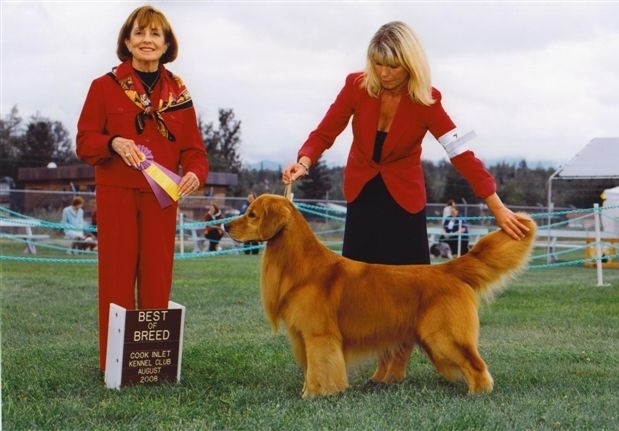 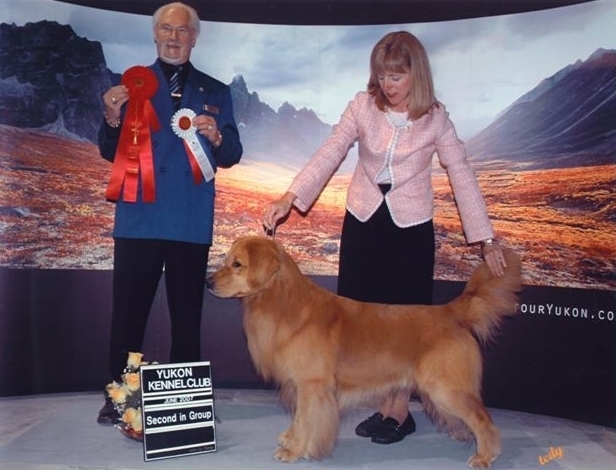 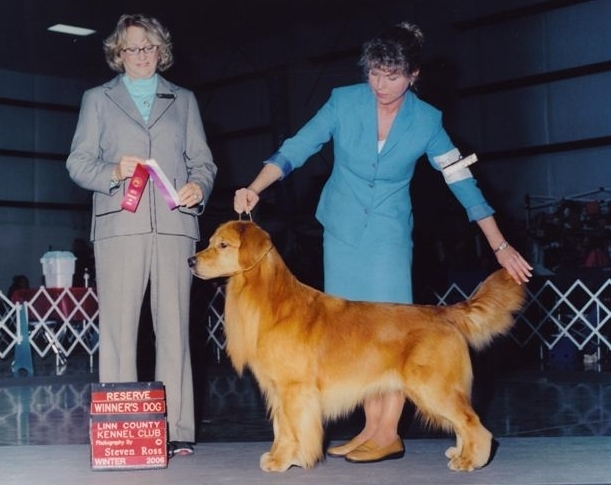 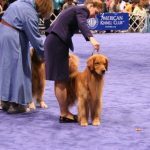 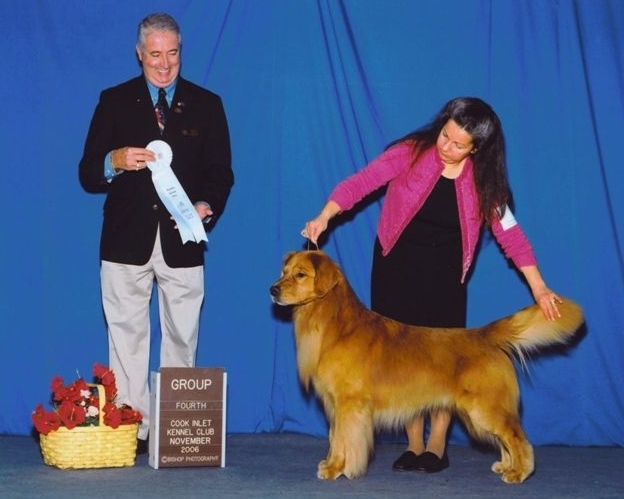 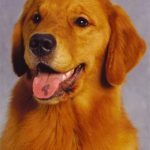 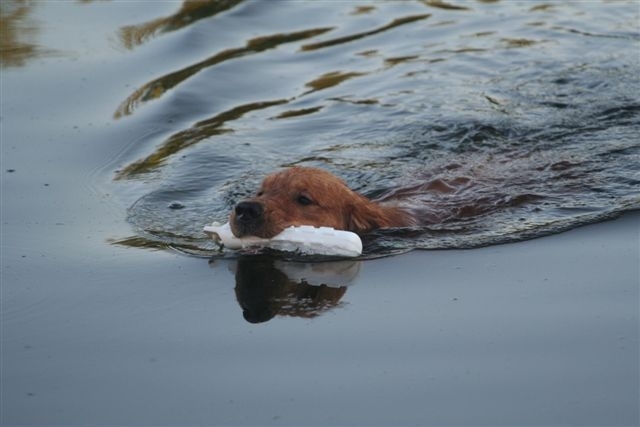 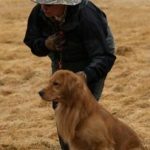 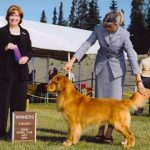 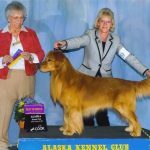 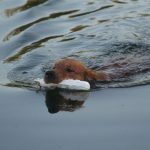 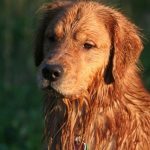 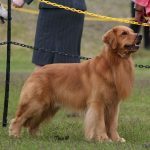 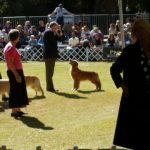 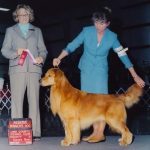 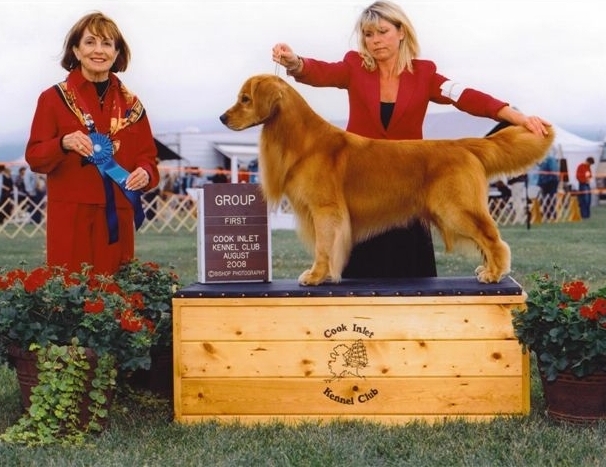 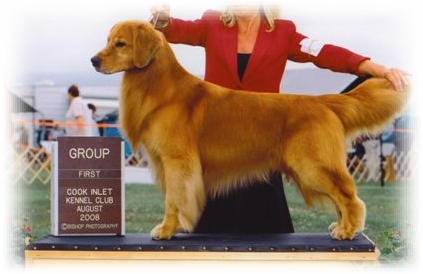 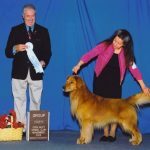 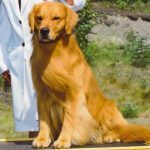 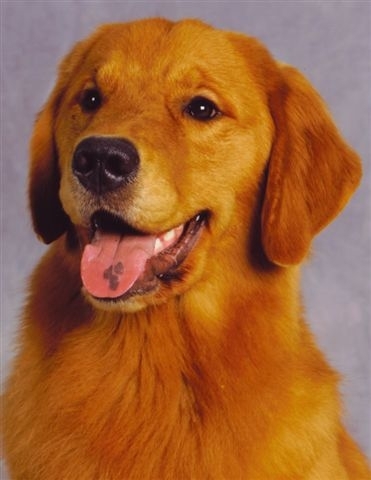 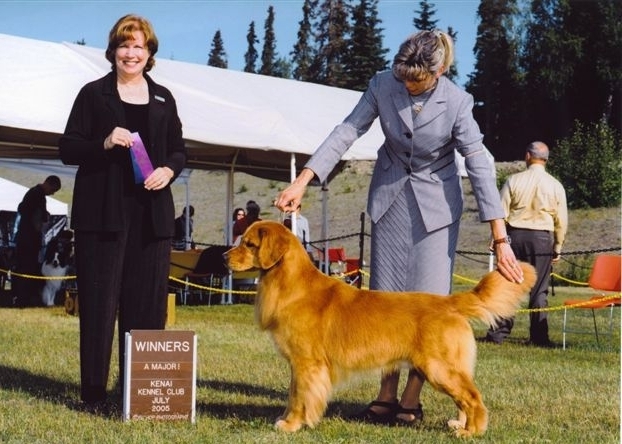 He earned his American Championship March 26, 2006 at just over 2 years of age and his Canadian Championship June 22, 2008 at 4 ½ years of age. 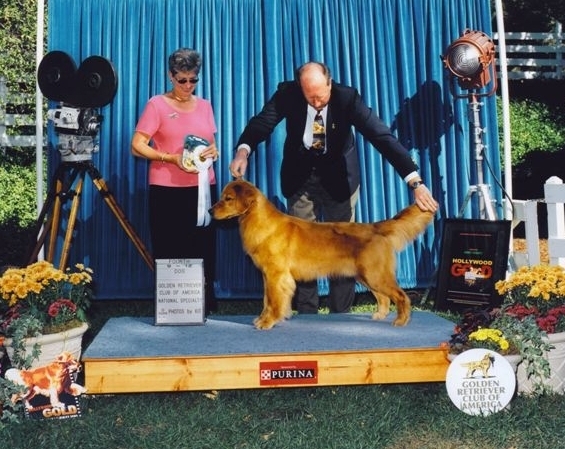 He is currently working on his Show Dog Hall of Fame. 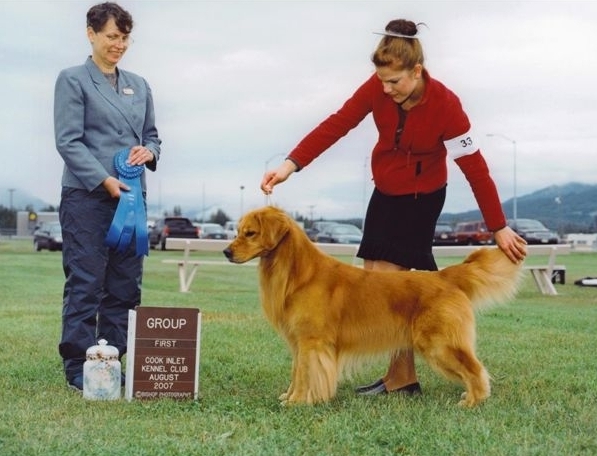 Riot has earned two Group 1 wins, three Group 2’s, one Group 3 and one Group 4.